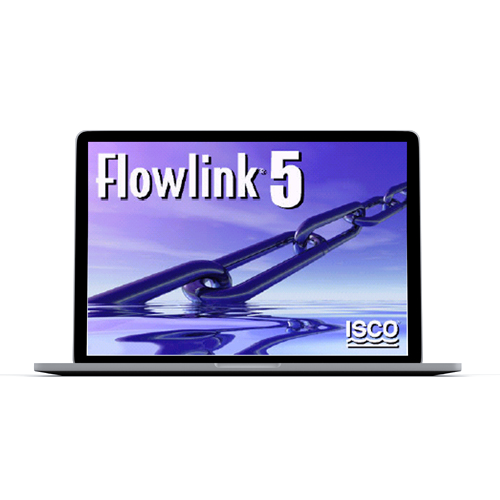 Isco Flowlink® Software uses the power of Microsoft Windows® to streamline your flow monitoring program, allowing you to conduct advanced studies and generate sophisticated reports. 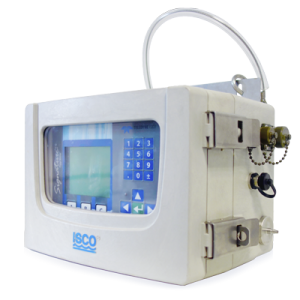 Use Flowlink to set up and retrieve data from your Isco 2100 Series Flow Modules, 4100 Series Flow Loggers, 4200 Series Flow Meters, and 675 Logging Rain Gauges. 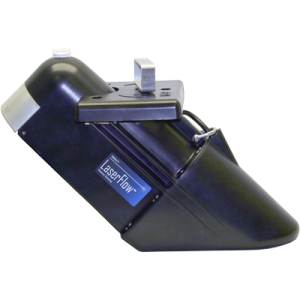 Flowlink also retrieves stored data from 6700 Series Samplers with 700 Series Modules. 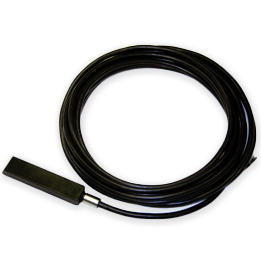 You can collect data on-site with a laptop PC or an Isco 581 Rapid Transfer Device (RTD), or remotely via telephone modem. Flowlink generates a variety of informative graphs and tables. You can display simple graphs with a single mouse click, or conduct very sophisticated analyses of your data. Edit data and instantly view your changes in both a graph and a table. Object Linking and Embedding (OLE) lets you include Flowlink graphs and tables in Microsoft Word®, Excel® and PowerPoint®. 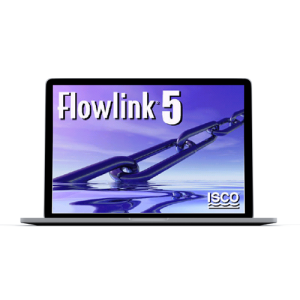 Flowlink also exports data to spreadsheet files for analysis with programs such as Microsoft Excel. Schedules let you automatically retrieve data, print graphs and tables, import and export data, and run command-line drive programs such as macros from Excel. Archive data to a zipped file or a network drive, and back up your database to protect your data from computer glitches. Compare dry and wet weather flows, plus rainfall, for Inflow & Infiltration studies.